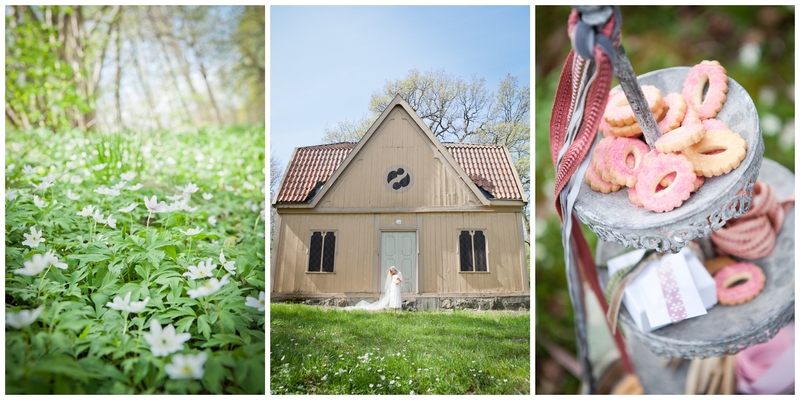 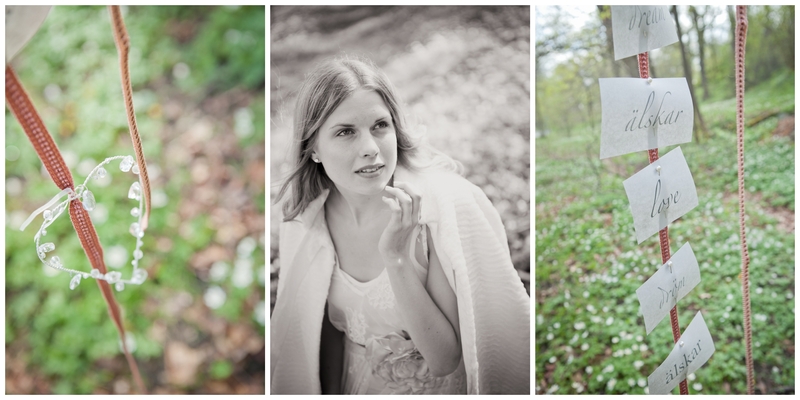 As magical goes, setting up and shooting this styled session with lovely Mathilda in the park surrounding Waldemarsudde (Djurgården, Stockholm) was just that. 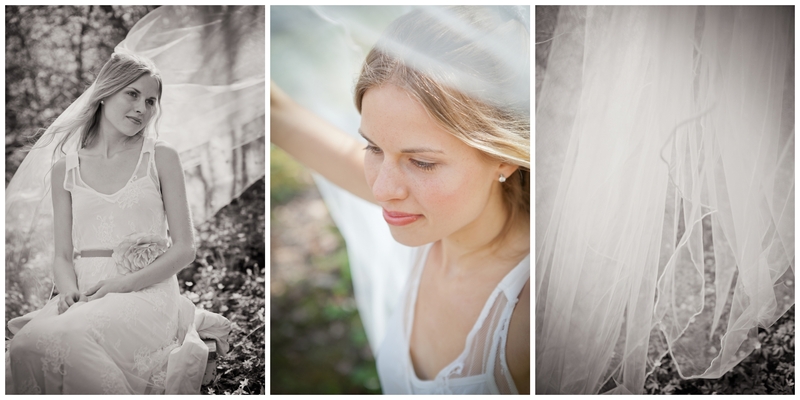 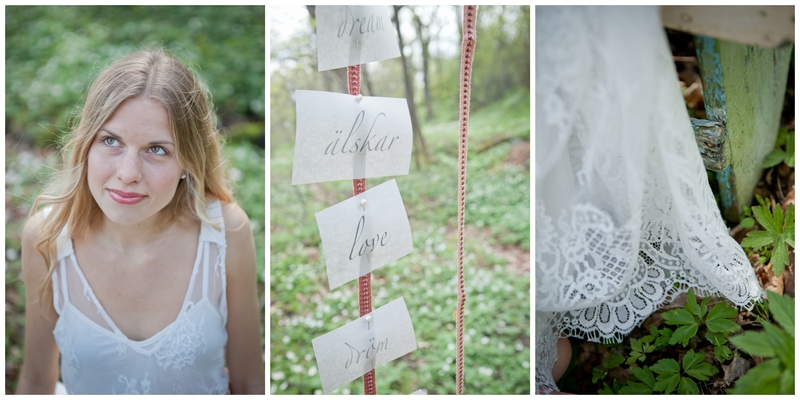 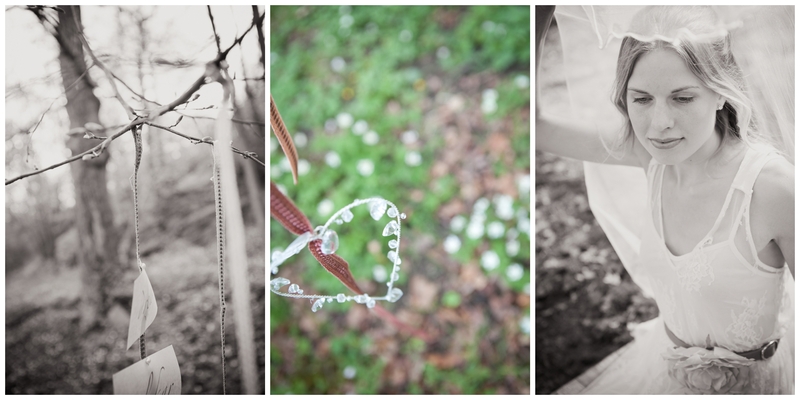 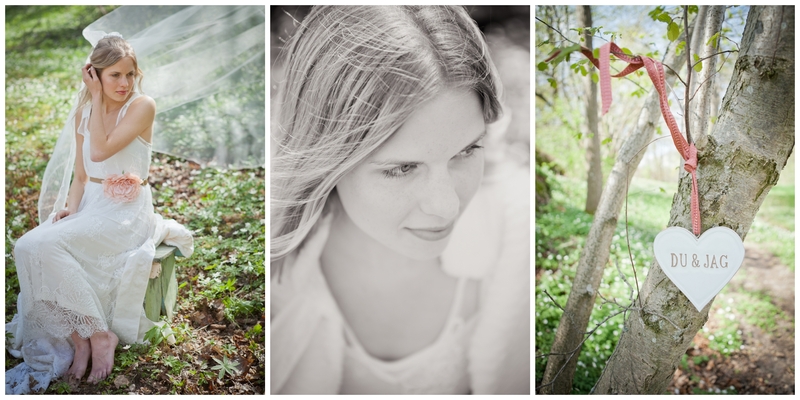 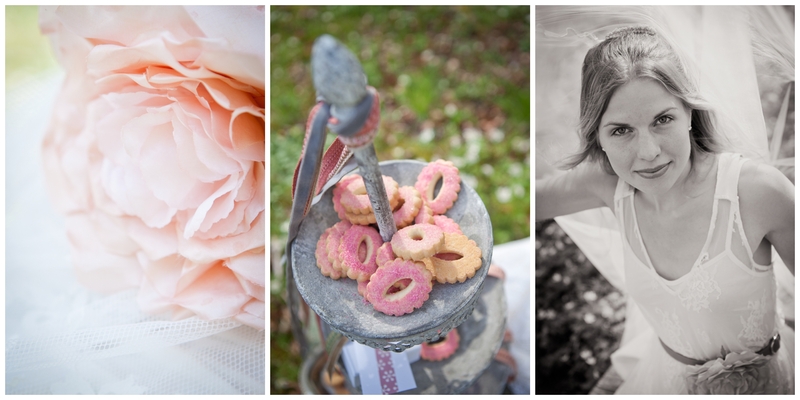 * Mathilda, a very big thank for being our (Claire, Heidi and I) model for the day. 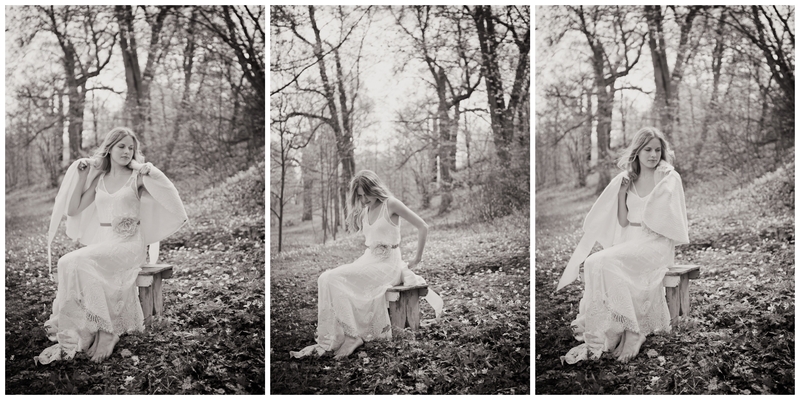 *White dress from SALT, props stylist’s own and / or locally sourced.